Uniform overcoat sleeveless – Grey with piping !! 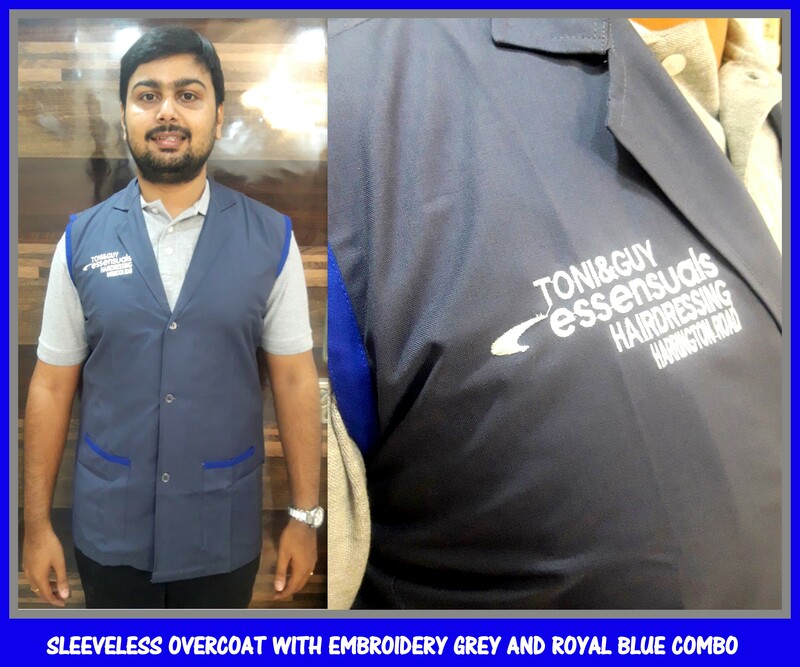 Here is a uniform sleeveless overcoat available ready with us. The housekeeping overcoats is unisex and can be embroidered with your brand logo. We have the sleeveless overcoats in many other colors too. For your requirement of sleeveless overcoat call us now. We would be happy to help you.